Being 40cm tall means that these roses will definately be small-headed. 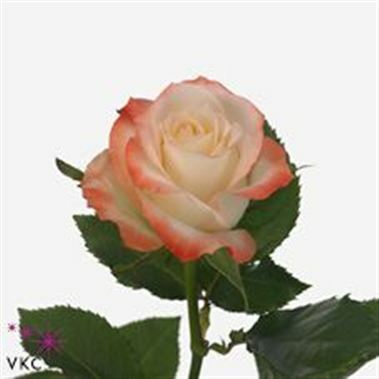 Cabaret Roses are white and peach/pink & usually available all year round. 40cm stem lengths this wholesale cut flower is wholesaled in 60 stem wraps.